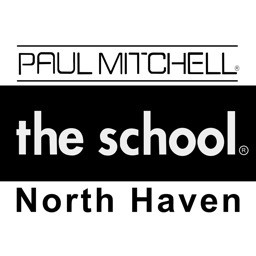 PMTS North Haven by Klass Apps Inc.
Paul Mitchell the School North Haven provides an amazing education in the cosmetology and beauty related industries. 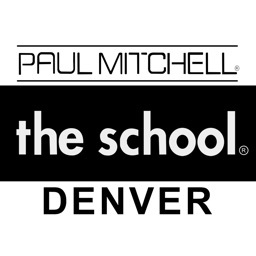 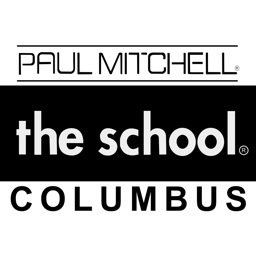 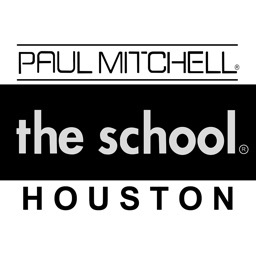 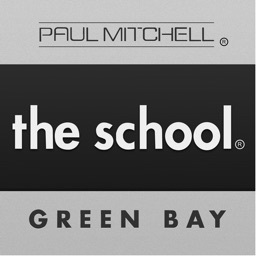 As a Paul Mitchell-trained professional, you can realize your artistic dreams and work almost anywhere in the world, that can be both personally and financially rewarding. 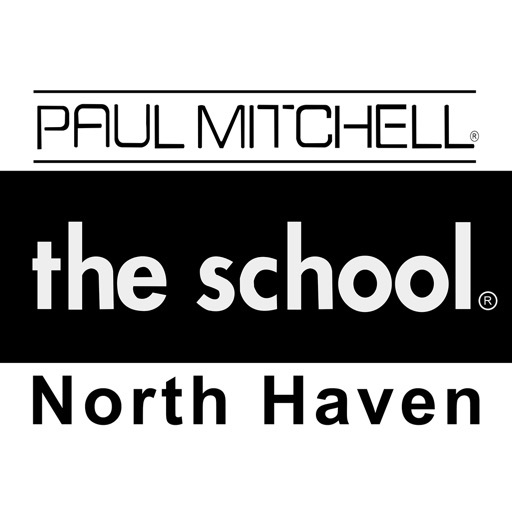 Paul Mitchell the School North Haven uses FAME Student Mobility System to provide prospects, students, graduates and alumni a fully integrated way to stay up to the minute on school programs, policies, announcements and records. 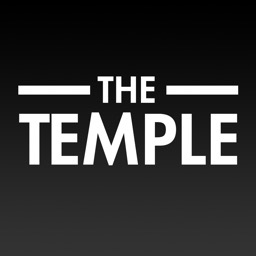 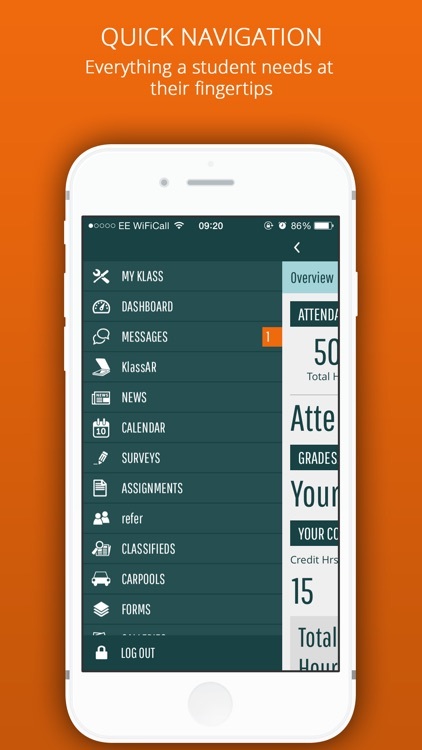 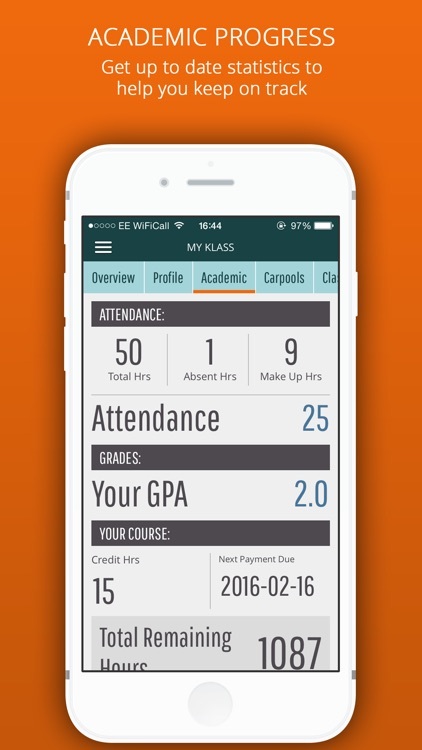 This provides a “next generation” experience right from their mobile device.